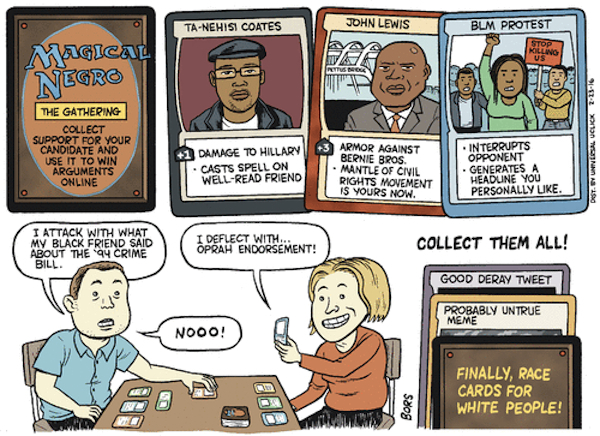 Matt Bors cheekily plays on a popular card game to describe how white people can play “the race card” online. Experience Vision Quest, our 2016 annual. Written and audio excerpts for each sign are available from the Vision Quest main page. Order all 12 signs or choose your individual signs. 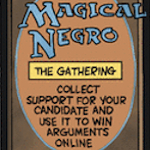 Sadly, this is about how it really goes during primary season.